Rousseau Elementary is located at 3701 S 33rd Street, Lincoln, Nebraska 68506 [map]. Our main office phone number is 402-436-1165. All students will increase their math skills through effective teaching and learning. 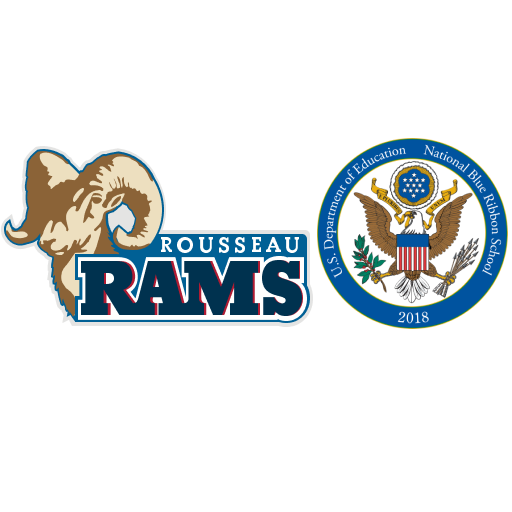 The Rousseau Ram Report is a newsletter published monthly and sent home electronically. Issues of The Ram Report are listed in the right sidebar of this website as PDF files. Other school updates, classroom and student news may be shared via the Rousseau blog page and Facebook page. Check back often! Our school, in cooperation with Lincoln Public Schools, the Foundation for Lincoln Public Schools and the Realtors’ Assocation of Lincoln has created a downloadable brochure that details some important information and statistics about Rousseau Elementary School. You may download it here [PDF].